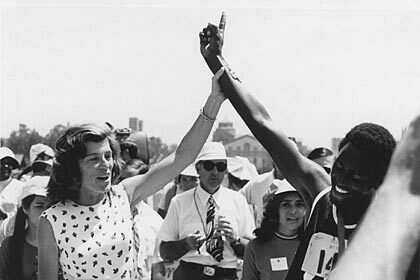 The fourth annual Eunice Kennedy Shriver (EKS) Day, will be Saturday, September 28. Help us celebrate the theme of “Play Unified to Live Unified.” To find out more about this remarkable woman watch the video below and visit the EKS Day Page. You can help make her dream of a better world for those with intellectual disabilities come true DONATE NOW.